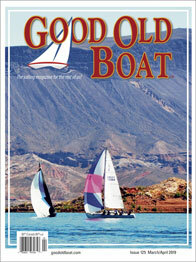 All articles were published in Good Old Boat magazine beginning with our first issue in 1998 through the end of 2015. 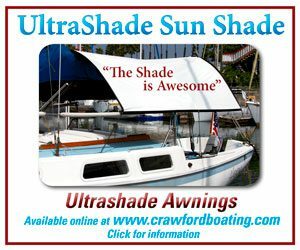 You’ll see them at boat shows, in marinas, and in the boating section of the neighborhood bookstore. They’re a bit starry-eyed, focused as they are on somewhere and someday. Some are just getting started as sailors. Some are returning to an activity they enjoyed back before there were kids to raise and mortgages to pay. They’re all on the same mission, even if the goals are widely varied: it’s time to buy a boat. If you’re one of them, you’ll know. 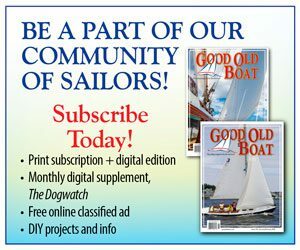 Our magazine focuses on the projects sailors do to make their (new-to-them) sailboats comfortable and seaworthy. Some used boats need a little work. Some need a lot. 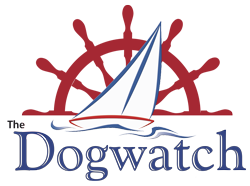 In either case, an investment of your own time is paid back many times over due to the familiarity you gain with your sailboat’s systems and construction. 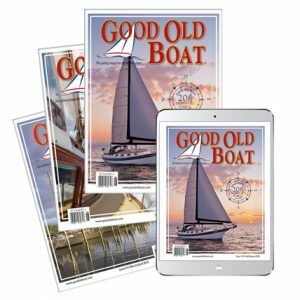 This collection of articles published by Good Old Boat from our beginnings in 1998 through the end of 2015 will help you sort through the decisions involved in buying your dream boat. 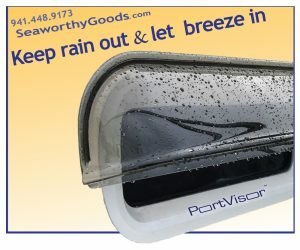 It will also review a few alternatives for stretching your dollars: boat partnerships and other ways to share vessels. 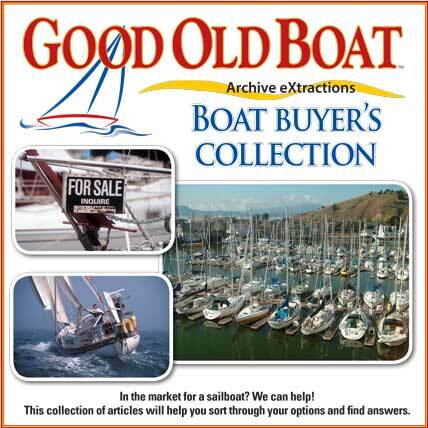 For spice, we’ve added a bit about surveyors and brokers, delivery by land or sea, and even a couple of articles about preparing your boat for sale. We hope you’ll subscribe. 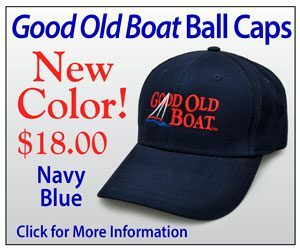 It is our goal to help you as an owner and caretaker of your good old boat over the years to come. Welcome aboard! There are so many dreams. What’s yours? This collection includes 51 articles in 175 pages.